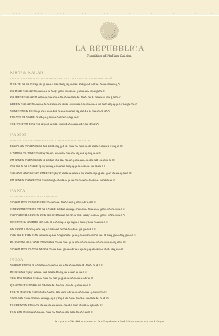 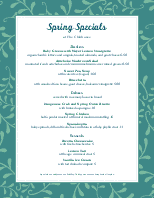 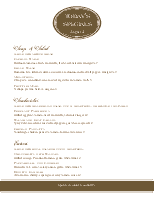 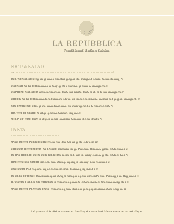 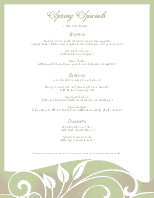 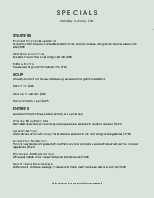 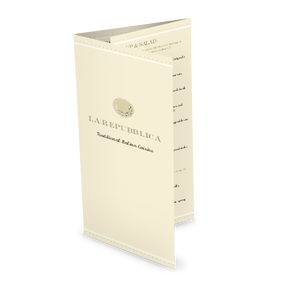 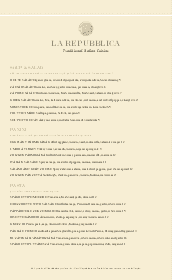 A Specials Menu for the Rustic Italian menu collection. 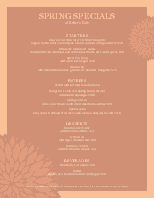 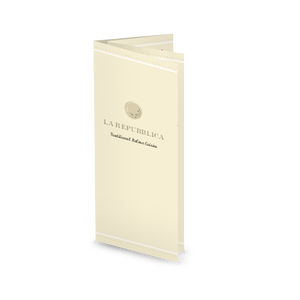 This upscale gold design features a delicate border at top and bottom, and a gold olive leaf medallion accenting the menu title. 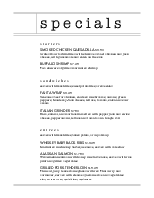 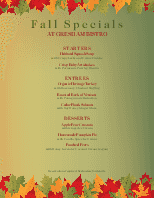 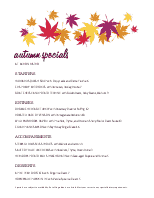 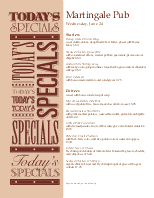 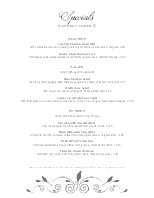 Customize this half-letter-page design with dinner specials, drinks, Happy Hour offerings, and more.